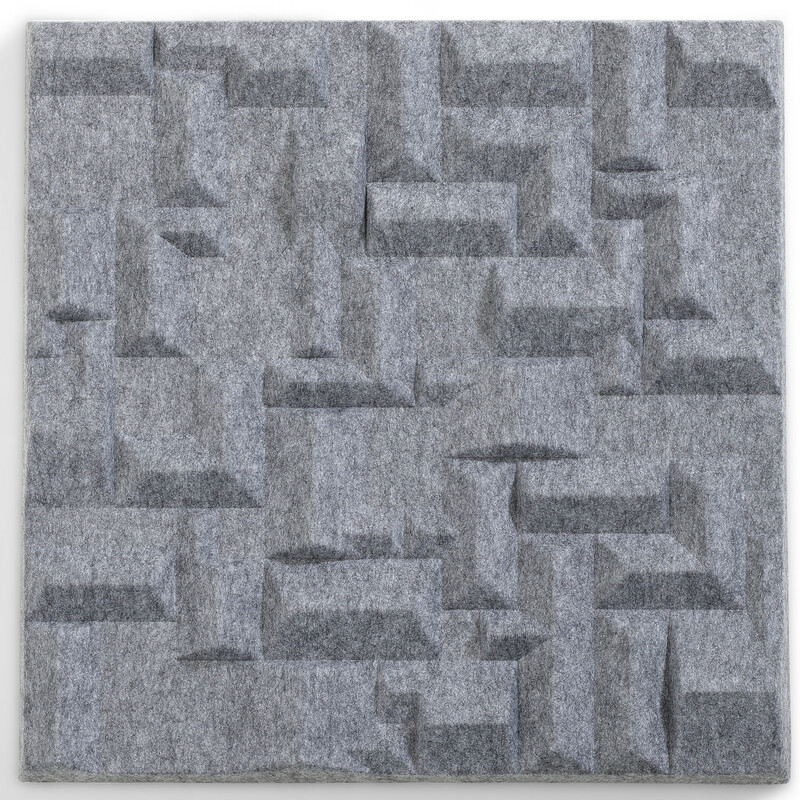 Village Acoustic Panels are a new addition to the Soundwave collection of sound absorbing acoustic panels by Offecct. 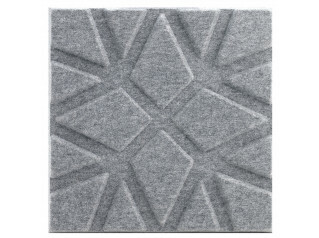 Village acoustic panels are to be used as a lightweight sound absorbers in the upper frequency range (500 Hz and above). 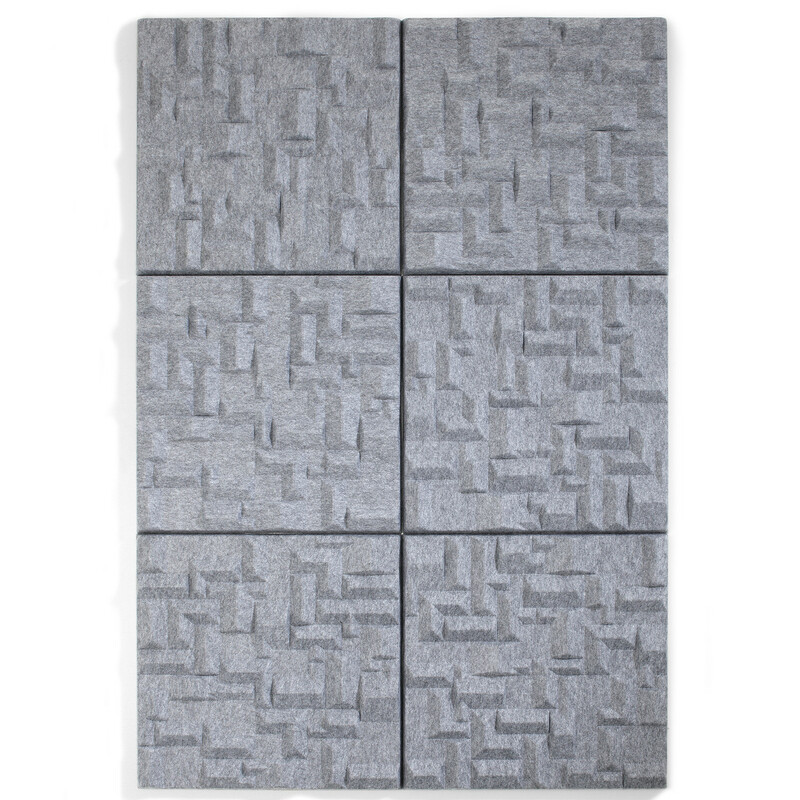 Village Soundproof Panels reduce disturbing reflections of environmental sounds such as voices, telephones and any other interior noises. 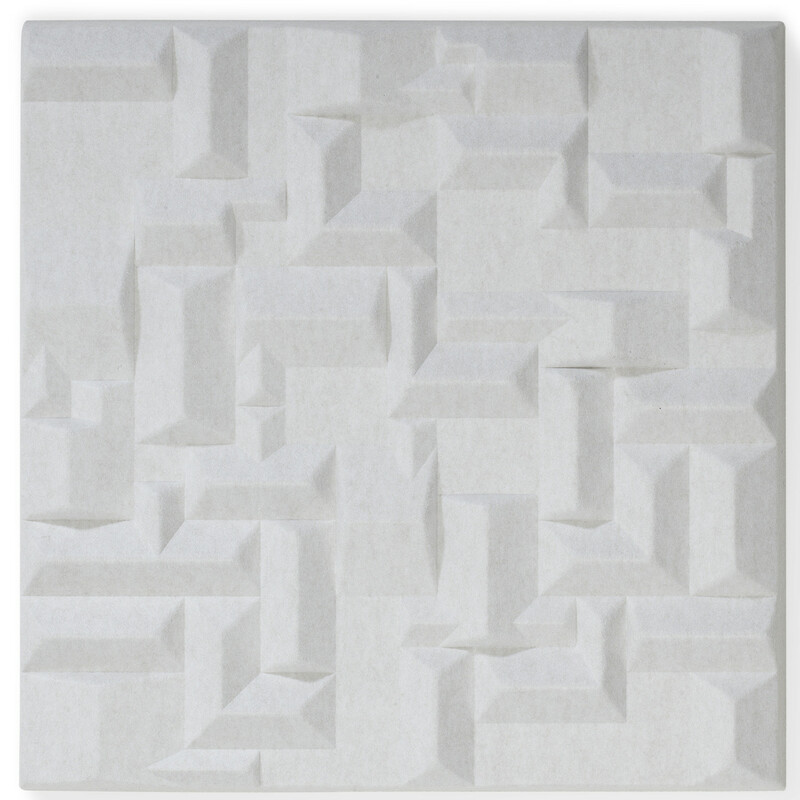 The intricate geometry pattern of Soundwave Village Acoustic Wall Panels is due to the noise insulation properties required to achieve an optimal sound absorbency; providing a modern abstract design suitable to a variety of interiors be it in an office, restaurant or other environment where sound disturbance needs to be controlled. 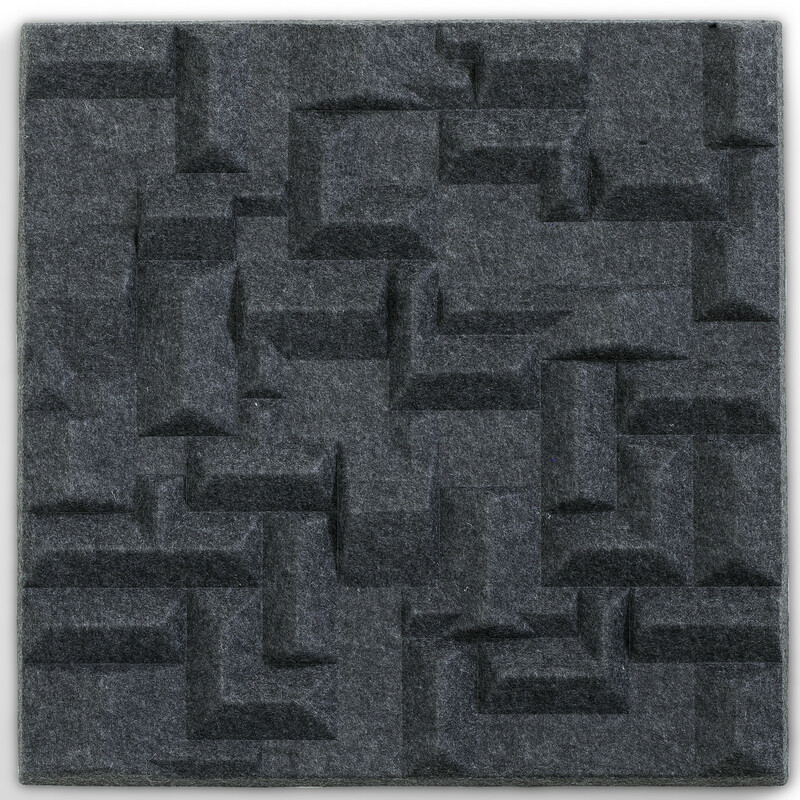 You are requesting a price for the "Village Acoustic Wall Panels"
To create a new project and add "Village Acoustic Wall Panels" to it please click the button below. 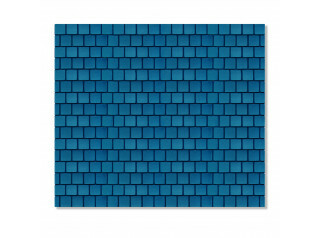 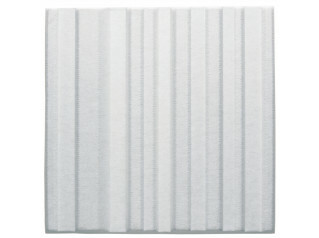 To add "Village Acoustic Wall Panels" to an existing project please select below.